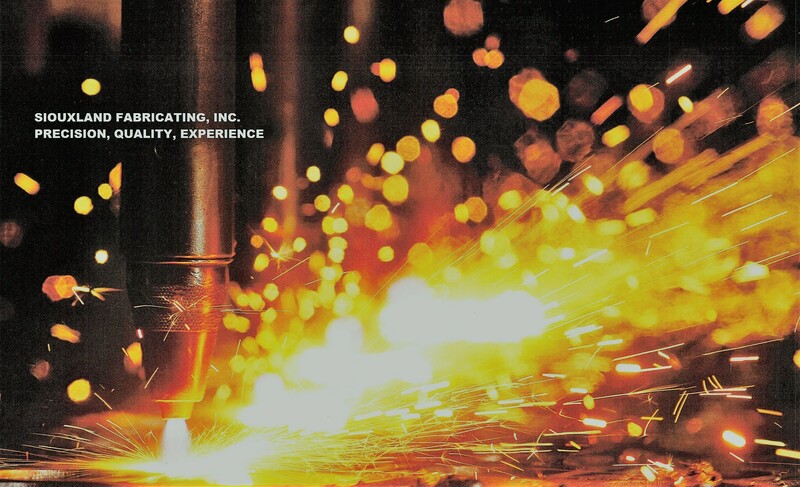 Production - Night Shift | Siouxland Fabricating, Inc.
We are currently looking to add a full time position on our Secondary team for the night shift (4P – 4A). If you enjoy working with your hands and are not afraid to work hard, keep reading. 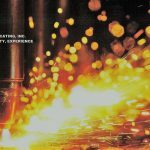 No previous experience required, but a desire to learn how to work with metals and machines is preferred for this position. We will help you develop your skills. You will need to know how to read tape measures and work orders, solve simple math problems and count, communicate with others on the team, run hand tools, and be able to lift 50 pounds regularly.